Have you ever wanted to stay in an Irish Castle? Well if you have, then you have landed on the right page. 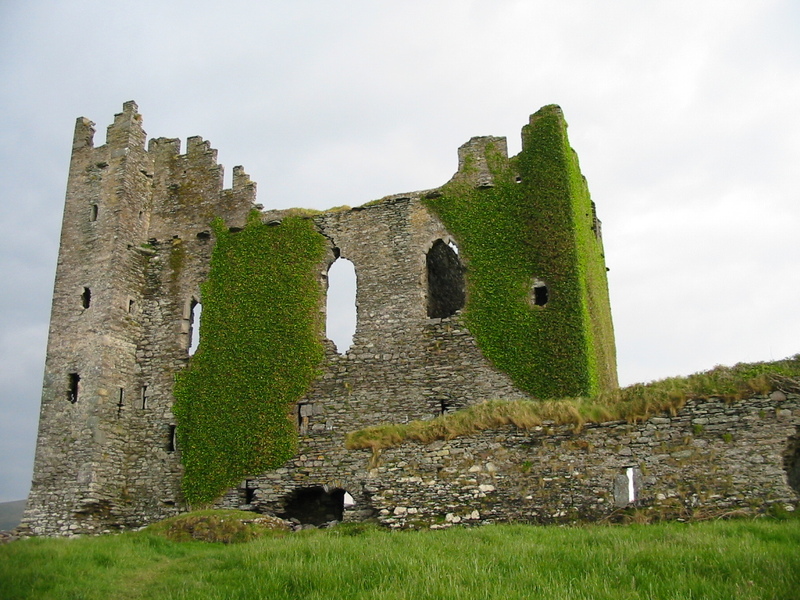 Ireland castle vacation tours are the most popular amongst artistic people across the world. The perfect range of Ireland vacations packages include nights in the beautifully mysterious, ancient castles. So, take a step back in time and experience the magic of staying in a castle. Go through the list of famous spots for Ireland castle vacation tours below and get a bespoke journey planned today tailored to your dreams. Finding a castle in while you are on an Ireland castle vacation tour is not a big thing, but choosing which one to make a stop at is; because there are so many. Different vacation packages include trips to different castles on the island, but the most popular ones remain to be the following. Indeed, the Blarney castle attracts thousands of tourist every year to plan an Ireland castle vacation tour. While you are there, you can land a kiss onto the notorious Blarney stone and as the legend has, get the ‘gift of the gab’. The castle is often crowded but is worth all the hassle. Before you finalize one of the Ireland vacation packages you see, make sure it involves a trip to the Bunratty castle. The castle sits on an olden Viking trading camp dating as far back as 970 A.D. This place, today, is one of the best places in the world to enjoy a delicious medieval feast at. You will get a wooden seta to sit on and eat by the candlelight, in the typical family-style like you’d wish. Doe castle is a must-visit because of its majestic architectural appeal. It was built on a peninsula and look like it is floating on the waters running parallel. It is one of the oldest castles, so you are totally on your own i.e. free of the guides and onlookers too. The Ashford is Ireland’s fairyland castle in the west. It is nearly 800 years old and is kept in a spectacular condition. The castle also now serves as a hotel. It is costly, but spending a lively but peaceful night in a beautiful medieval castle is surely worth the price. Ireland castle vacation tours would be meaningless without a visit to the Ashford castle, so make sure your vacation package includes it. Ireland is only approximately the same size as Maine. You can embark your journey from the east coast and reach to the west in about three hours, so it is a perfect destination you can explore voyaging in a car once you have touched down. On an Ireland castle vacation with air, you will not have to bother about the flights and the experience you have witnessing the beauty and history of the Irish countryside will be a once-in-a-lifetime thing. Kick in the rental car and travel from one county to another, making stops in the splendid castles and manor houses on your way!